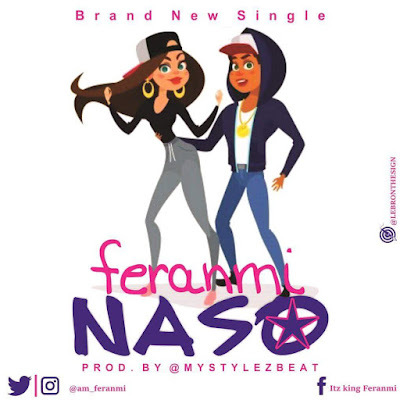 Feranmi returns with a new hit titled " Naso". Shortly after the release of "Nana", Feranmi makes a big come with this club banger song. " 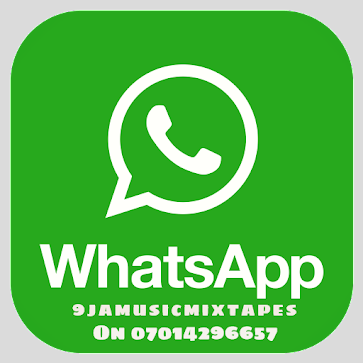 Naso " is that track that will make you party hard and is sure to gain grounds and shake the nooks and crannies of Lagos, Nigeria and the world at large. 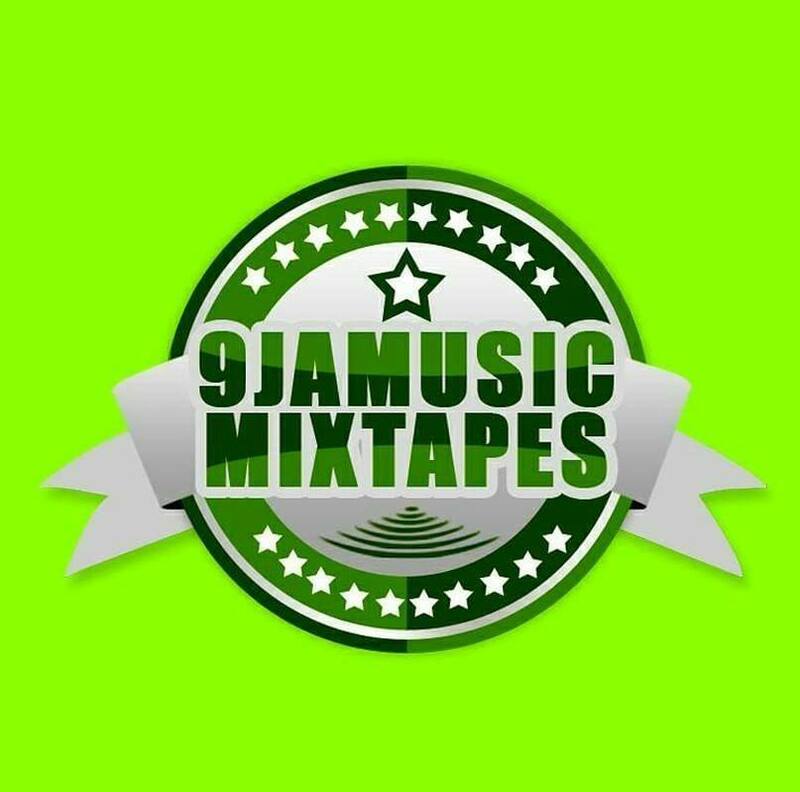 No doubts Feranmi is an act to watch out for .